A dramatic design with geometric detailing. 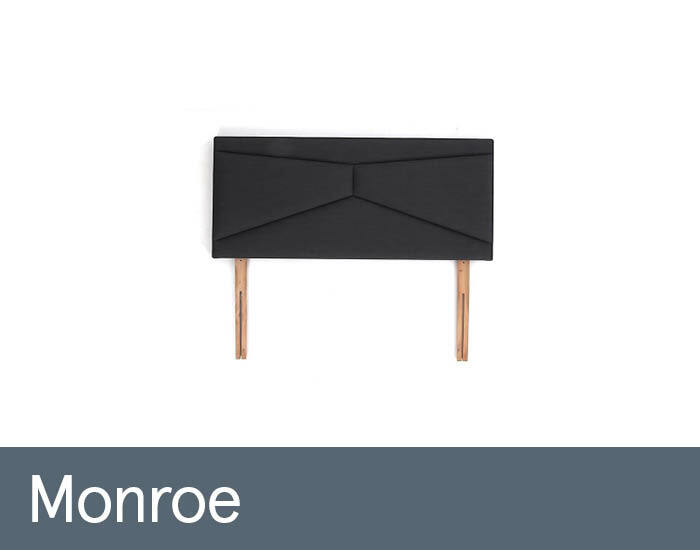 The Monroe headboard will add a touch of glamour to any bedroom. Available in full length floor standing option and also as strutted bed fix option. The Monroe headboard is beautifully upholstered in a range of high-quality fabrics and available in different sizes to best suit your style and taste.